London : Amid growing demands of an apology, the UK Prime Minister Theresa May on Wednesday expressed 'deep regret' over the April 1919 Jallianwala Bagh massacre, calling it a ‘shameful scar’ on British Indian history. Usually, an apology on behalf of the state is made by the Prime Minister. 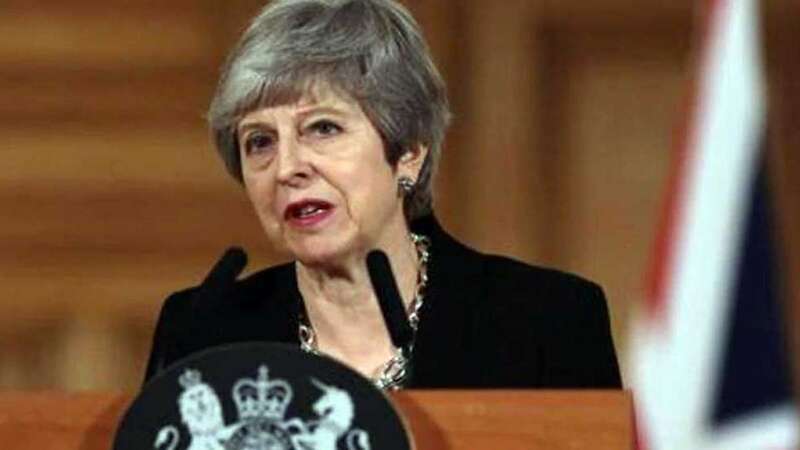 In a brief statement during Prime Minister’s Questions (PMQs) in the House of Commons, May said: “The tragedy of Jallianwala Bagh in 1919 is a shameful scar on British Indian history. As her majesty the Queen said before visiting Jallianwala Bagh in 1997, it is a distressing example of our past history with India”. Labour leader Jeremy Corbyn, however, asked for a clear apology. Corbyn said: “I am very pleased that the prime minister mentioned what happened in Jallianwala Bagh and the issues of the massacre at Amritsar a hundred years ago. I think the people in memory of those that lost their lives and the brutality of what happened deserve a full, clear and unequivocal apology for what took place on that occasion”. Responding to May’s comments, senior Labour MP Virendra Sharma said: “I appreciate the Prime Minister’s comments today, and thank her for her earnest words, but they are only the beginning of an apology not the full and frank formal apology that the communities affected need.